Genicom - Tallygenicom Black Ribbon Cartridge - Line Matrix - 50000000 Character - 1 Each 4A0040B02 GCM4A0040B02 pg.1385. Genicom - Tallygenicom Black Ribbon Cartridge - Dot Matrix - 15000000 Character - 1 Each 3A0100B02 GCM3A0100B02 pg.1385. Genicom - Tallygenicom Ribbon Cartridge - Black - Line Matrix - Standard Yield - 17000 Page - 1 Pack 255661-102 MMT255661102 pg.1386. 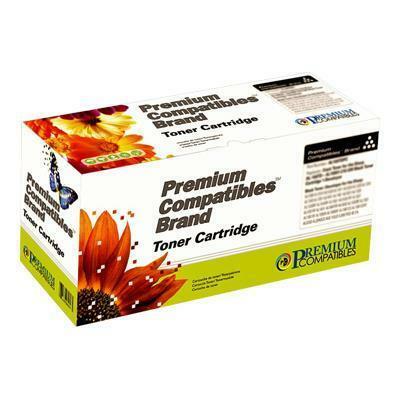 Genicom - Tallygenicom Black Ribbon Cartridge - Dot Matrix - 60000000 Character - 1 Each 086041 MMT086041 pg.1386. Genicom - Tallygenicom Black Ribbon - Black - Dot Matrix - 50 Million Characters 44A509160G03 GCM509160G03 pg.1385. Genicom - Tallygenicom Black Ribbon - Line Matrix - Black 086043 MMT086043 pg.1386. Genicom - Tallygenicom Black Ribbon - Black - Dot Matrix - 125 Million Characters 082285 MMT082285 pg.1386.